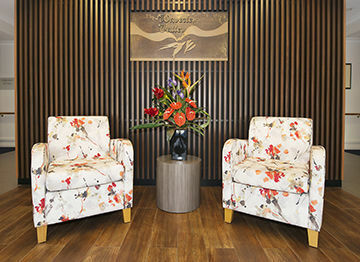 We work with Aged Care facilities who are seeking to enhance their decor by providing a progressive, changing image to their living spaces using stunning floral designs to create a powerful welcoming environment for their guests. 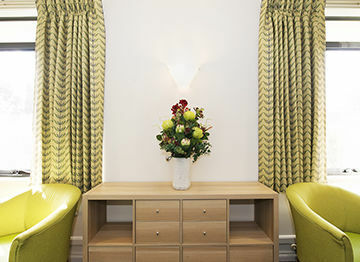 We aim to evoke positive emotions by impacting hearts through beauty to create a sense of home for residents. 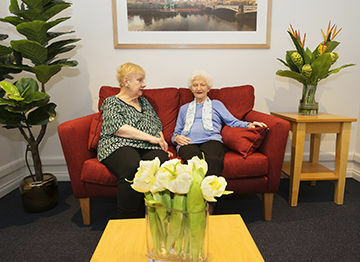 Moving into aged care away from family and friends can be emotional initially. 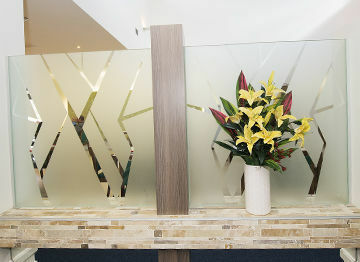 The colour, texture and beauty of flowers can encourage sensory stimulation, bring a sense of joy and help residents to respond and engage with their new environment. Beauty has the powerful ability to influence mood and create a sense of home and well being by enlivening the atmosphere. They help residents express their feelings by creating a talking point and a sense of ambience in their living environment. Leanne has worked with Waverley Valley Aged Care for just over 6 years. 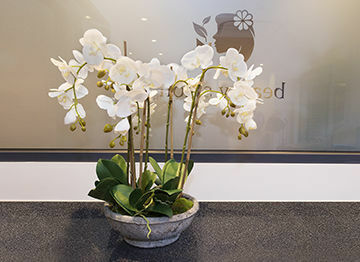 She is particular about detail, her quality of flowers are magnificent and we also receive an abundance of compliments from residents, families and visitors. 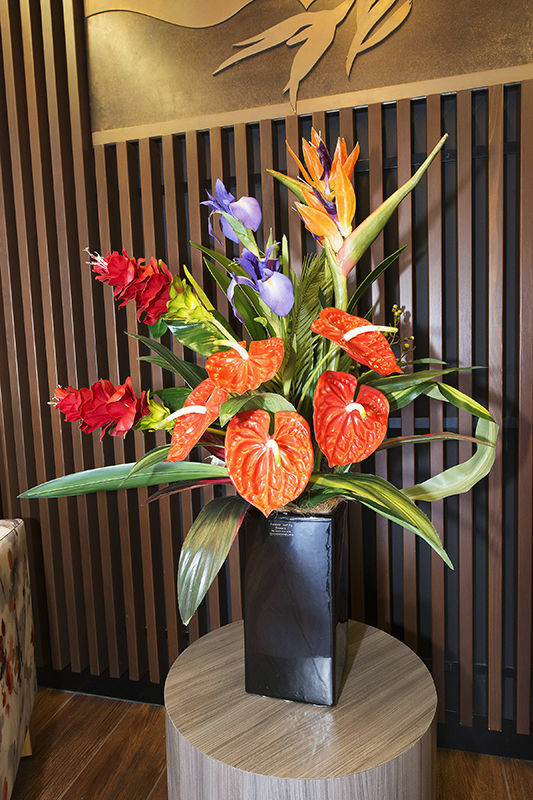 We have numerous flower arrangements throughout our facility which are changed periodically. You would think they were alive! Leanne personalises her designs, she is creative and her designs have colour and depth. She uses flower combinations that fit within our different decors and themes which we have throughout our facility. Her flower arrangements make our place look vibrant and inviting. 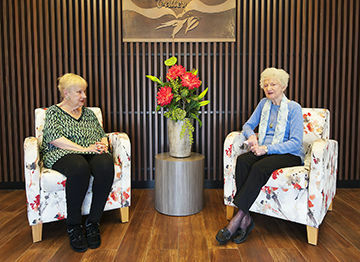 They create a positive atmosphere without being overwhelming to residents. Leanne always has a smile on her face and listens to our requests. 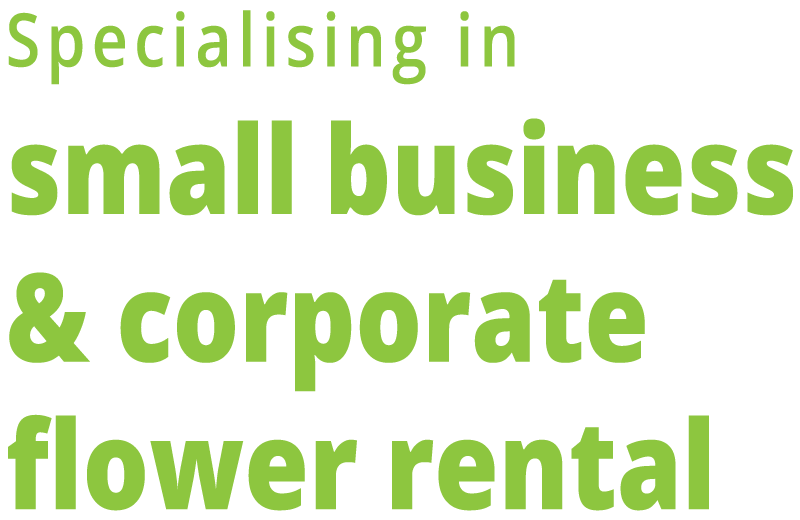 She is reliable, makes it an easy and smooth process for us and is a pleasure to work with.